Madison moved to Edmonton from Vancouver Island after she graduated from high school. She never really knew what she wanted to do for work and in 2014 started looking into beauty school because she was bored with her current job. 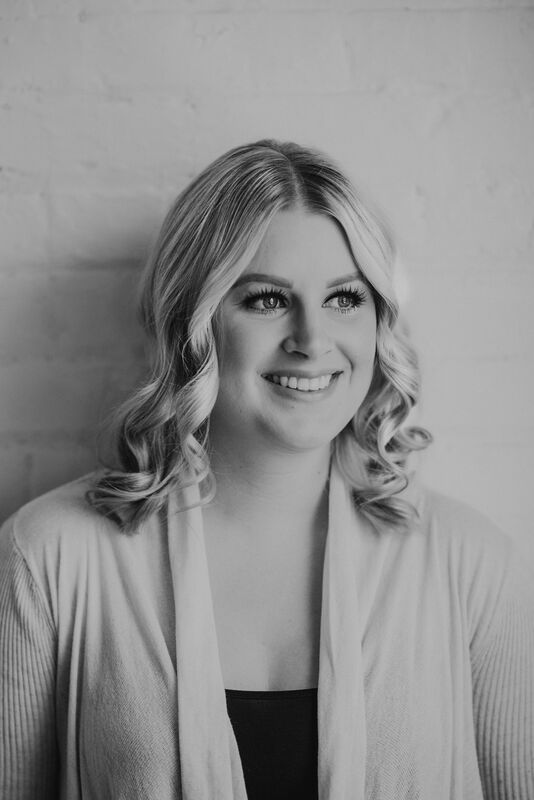 She moved to Vancouver in 2015 to attend Blanche MacDonald Beauty School and become a certified Makeup Artist. After completing the program it was back to Edmonton to start her makeup artist career. She started freelancing once she got settled and in 2018 joined the Blush Artistry Team! Madison’s favourite part about makeup is seeing her clients reactions when they look in the mirror after their face is complete. Everyone deserves to feel beautiful no matter what the occasion! Fun Fact If Madison could only use one makeup item for the rest of her life it would be – Lashes!!! Need a quote or expert advice? If you need a quote on your next makeup application or lesson, feel free to contact us and we’d be glad to help.